I’ve been using Bloglovin’ to keep up with some of my favorite blogs for the last year and I absolutely love it. It’s efficient and frees up my email inbox. Instead of receiving 30+ individual emails when my fave bloggers post new content, I receive a digest email once a day. You can also opt-out of email altogether and visit Bloglovin’ on the web or download and check their app at your leisure. This is the type of flexibility that I love in an RSS feed. Unfortunately, this flexibility doesn’t exist within the email subscription service that I currently use for this site. 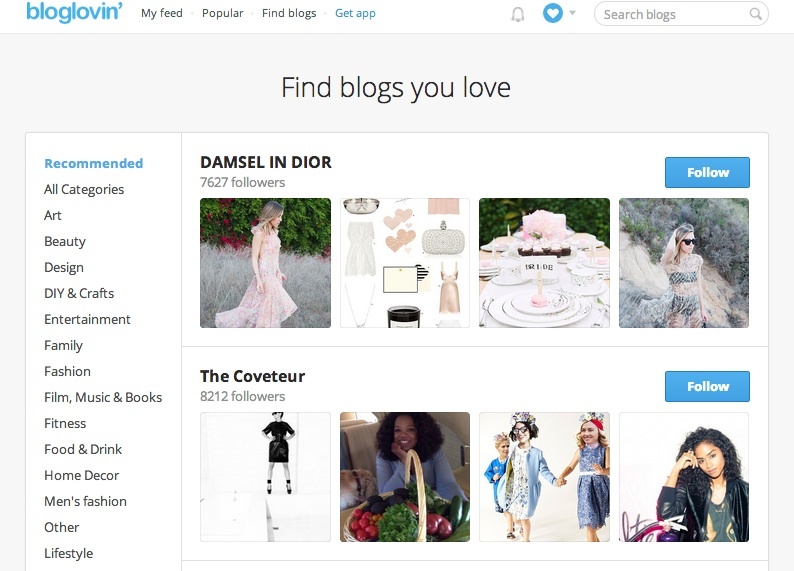 As a result, I’ve added Hashtags + Stilettos to the Bloglovin’ directory so that you’d have an alternative and possibly more convenient way to keep up with new content. If you’d like to sign up to receive new posts from this blog via email using the current RSS, that option is still available (the form is at the top of the sidebar on the right).